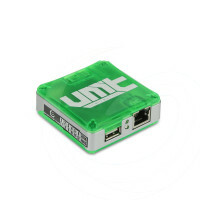 Ultimate Multi Tool (UMT) Box - Flashing, Remove Sim Lock, Repair BT, Repair IMEI, Wipe Phones, Remove Google account. 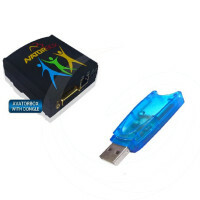 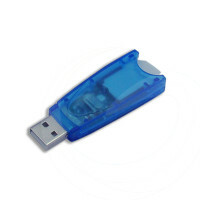 Ultimate Multi Tool (UMT) Dongle - Flashing, Remove Sim Lock, Repair BT, Repair IMEI, Wipe Phones, Remove Google account. 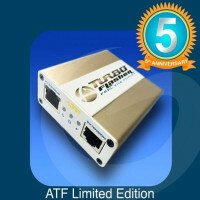 Furious Gold USB Key pre-activated with Furious Gold Packs 1, 2, 3, 4, 5, 6, 7, 8 & 11 is the most easy plug-and-play device from Furious Team for mobile phones * unlock and repair. 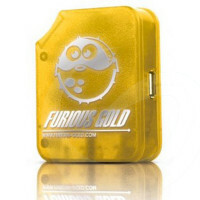 Furious Gold USB Key Lite is the most easy plug-and-play device for mobile phones unlock using Furious Gold software.